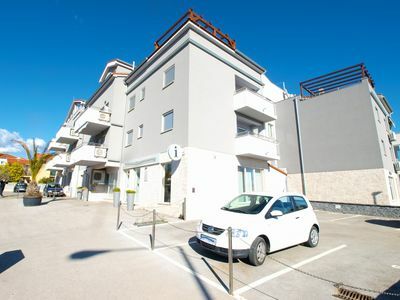 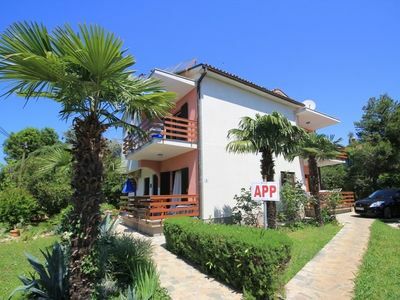 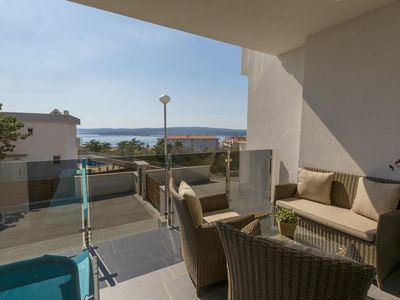 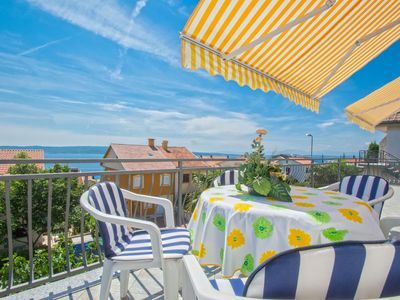 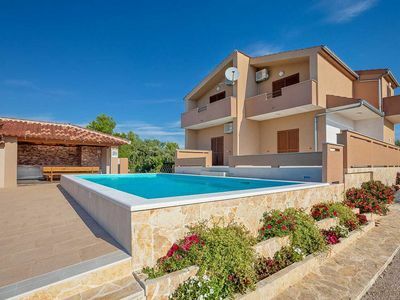 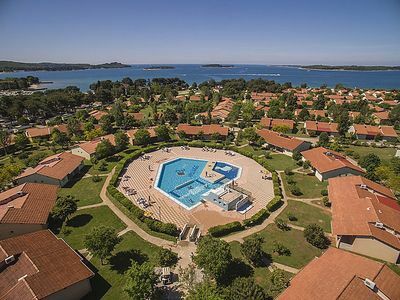 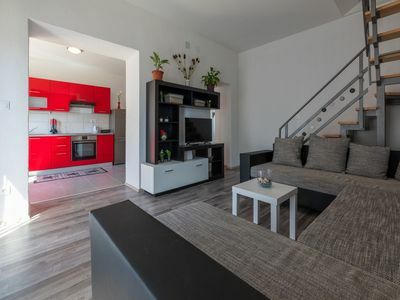 This apartment, located in Zadar, is ideal for 6 vacationers. 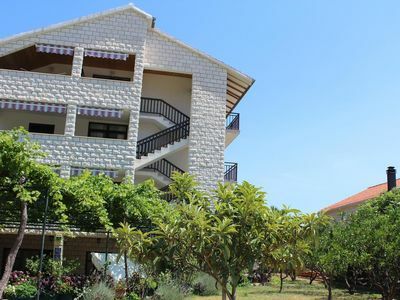 It offers 2 bedrooms, a balcony and WiFi. 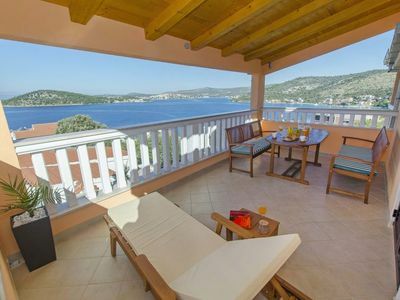 The lounge is perfect for unwinding after a day in the sun. 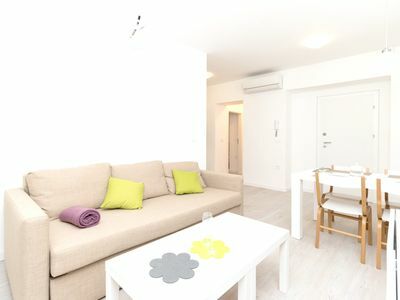 Curl up on the comfortable sofa and enjoy a good book or take advantage of the amenities on offer, including WiFi and a radio. 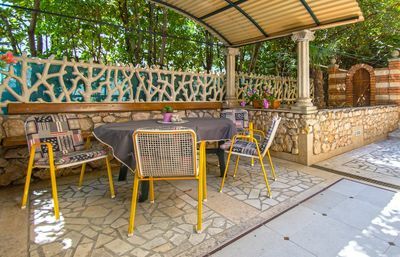 The kitchen is well-equipped for cooking up your favorite meals. 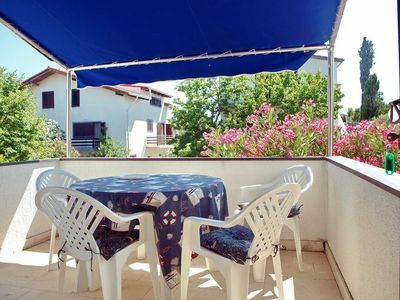 Enjoy your feast around the dining table which seats 6 or outside, on the balcony enjoying views of the city. 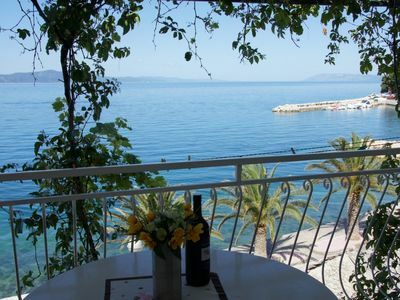 The apartment has 2 comfortable bedrooms, 2 including a double bed. 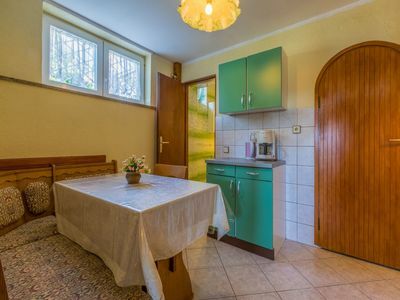 The bathroom is fitted with a shower and a toilet. 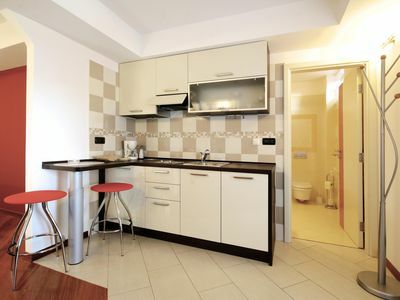 The apartment features a desk, ironing equipment, air conditionning, a dressing room and cleaning products. 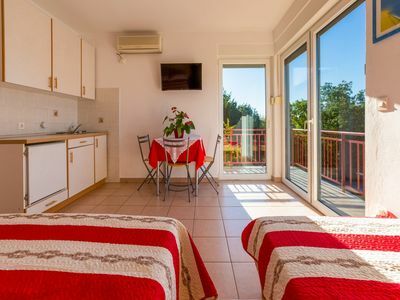 Note that the cleaning, towels and bed linen are included in the rental fee. 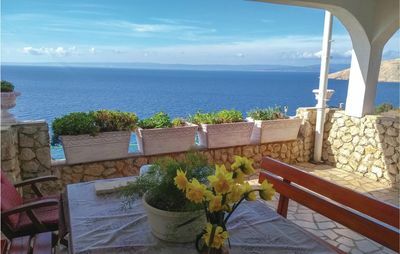 A tourist tax of 1 euros per person per night will be required upon arrival. 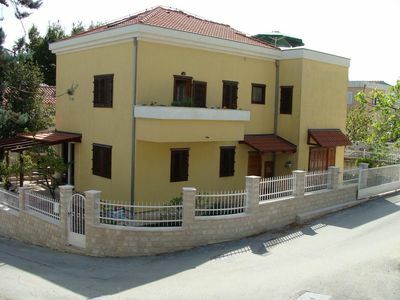 House for 12 people with 2 apartments and swimming pool, 100m from the beach.